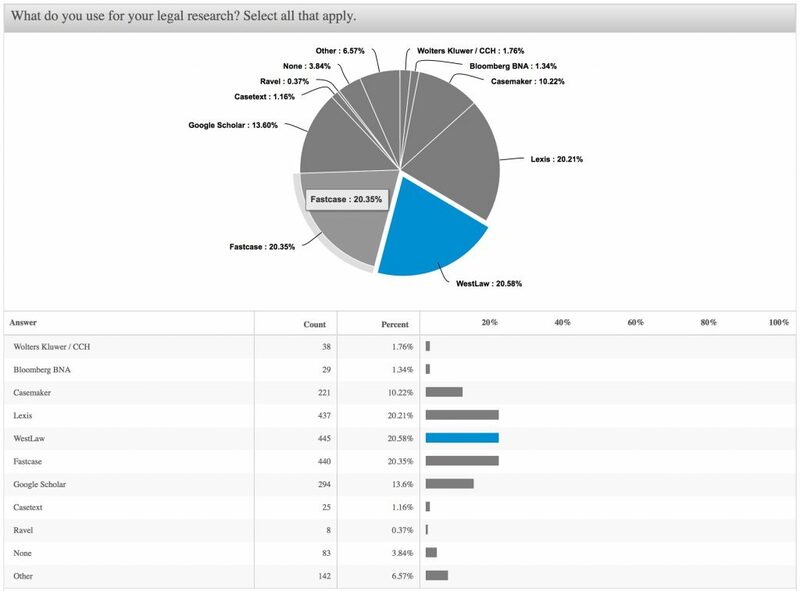 Westlaw and LexisNexis are typically viewed as the dominant leaders among legal research services. But a recent survey found that Fastcase is in a virtual dead heat with Westlaw and LexisNexis among smaller-firm lawyers. Westlaw has had an iPad app since 2010. Surprisingly, however, it has not had its own iPhone app. iPhone users could access Westlaw through a mobile-optimized site. But there was no app.